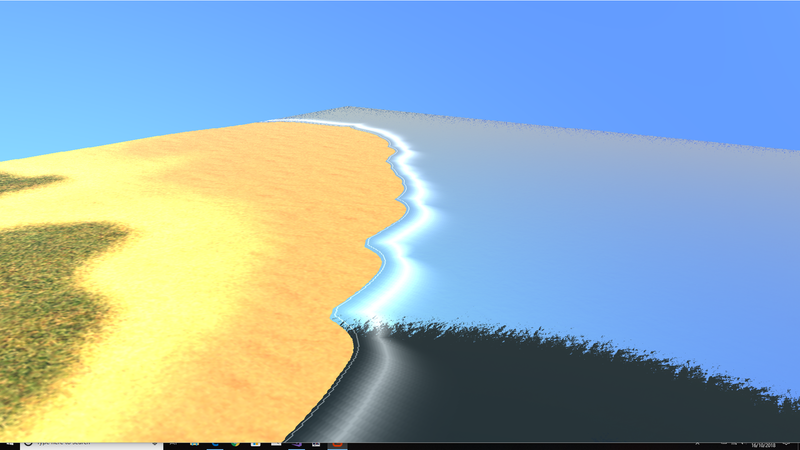 There are two parts of the rendering, terrain and sea. Both need to be changed to use the coastline data, I am going to add a time based delta to each vertex based on the coast line data. So the water goes up and down. But I am trying to come up with a better way of doing it. First pass, not nearly correct but interesting.